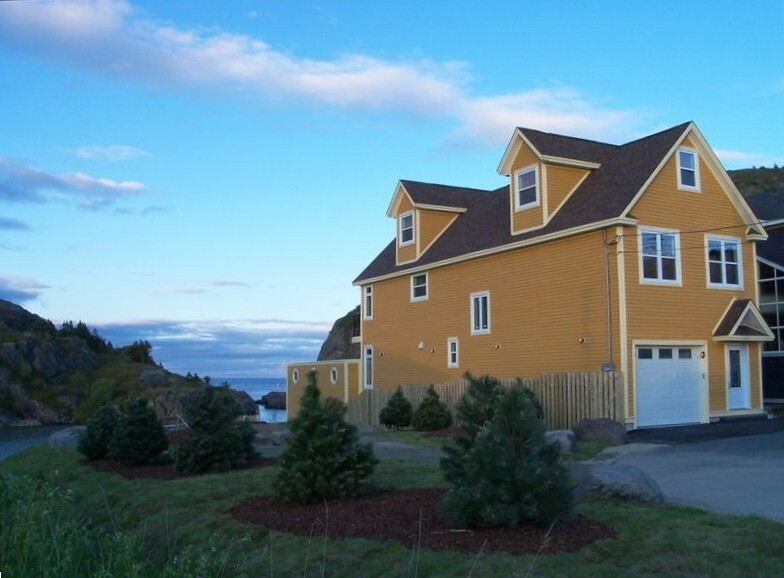 ' This Oceanfront home represents the best of Newfoundland's past and present! 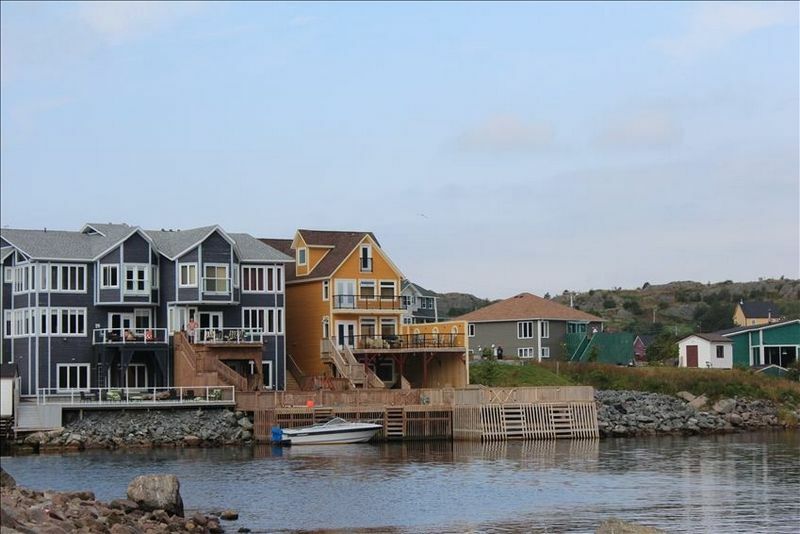 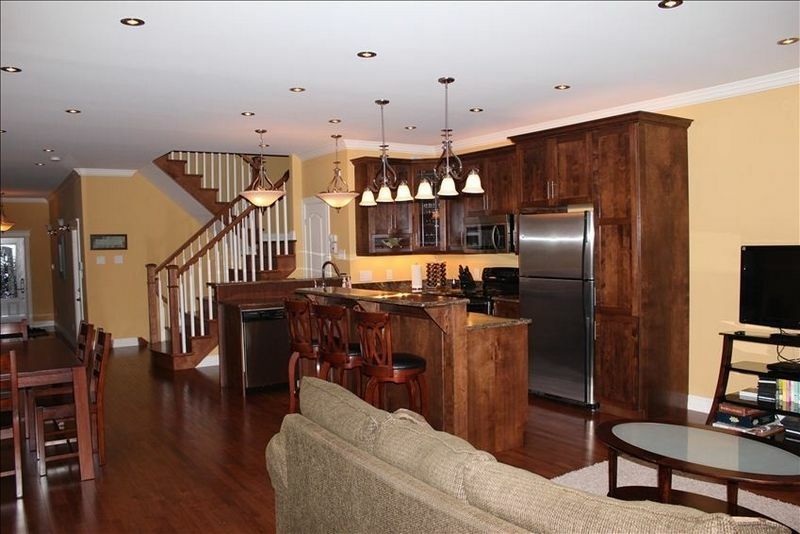 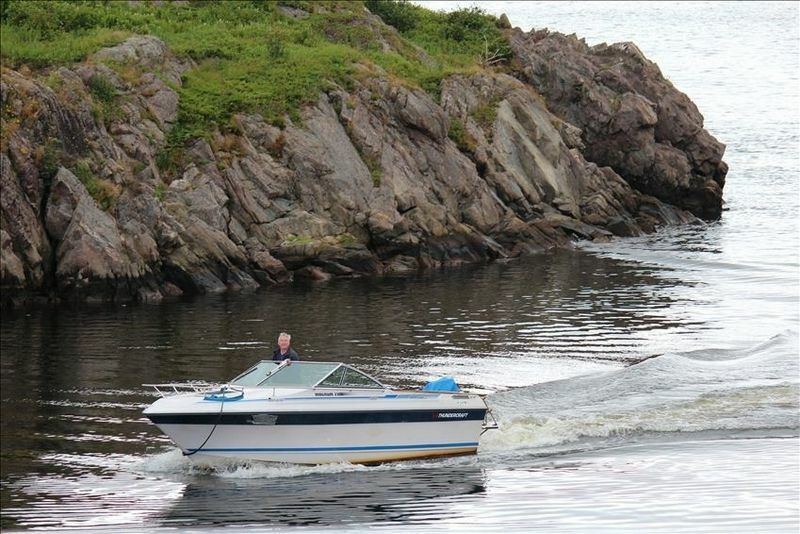 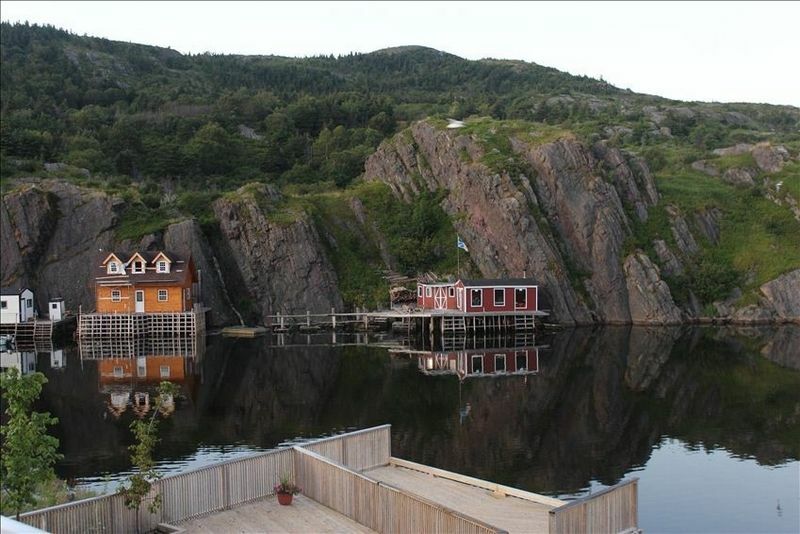 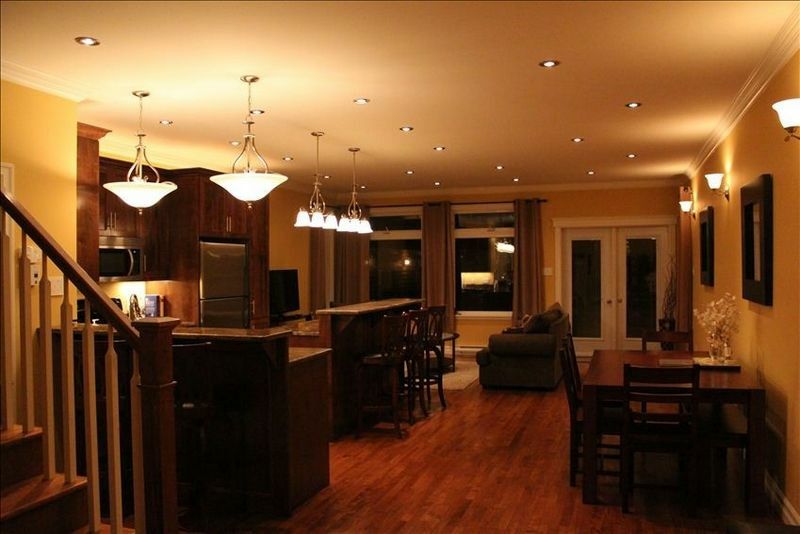 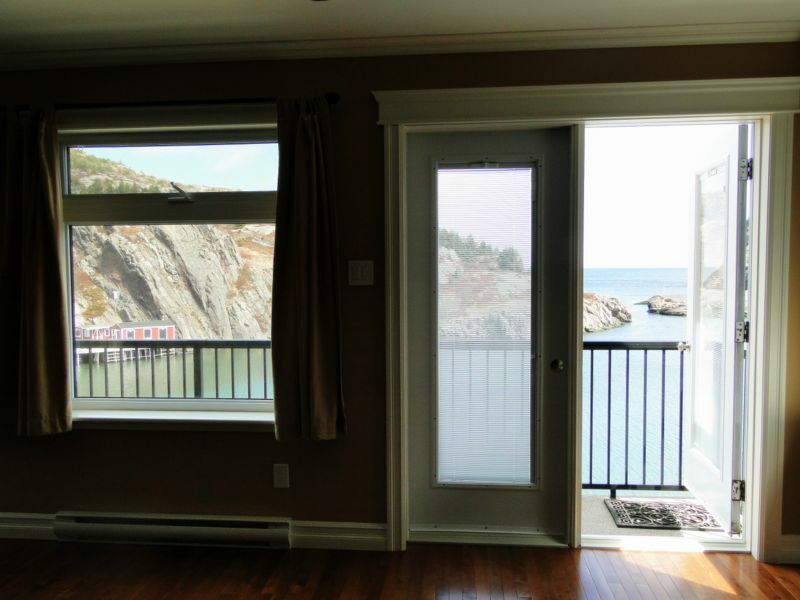 Located on the inlet of quaint Quidi Vidi Village and still within 10 minutes to everything downtown. 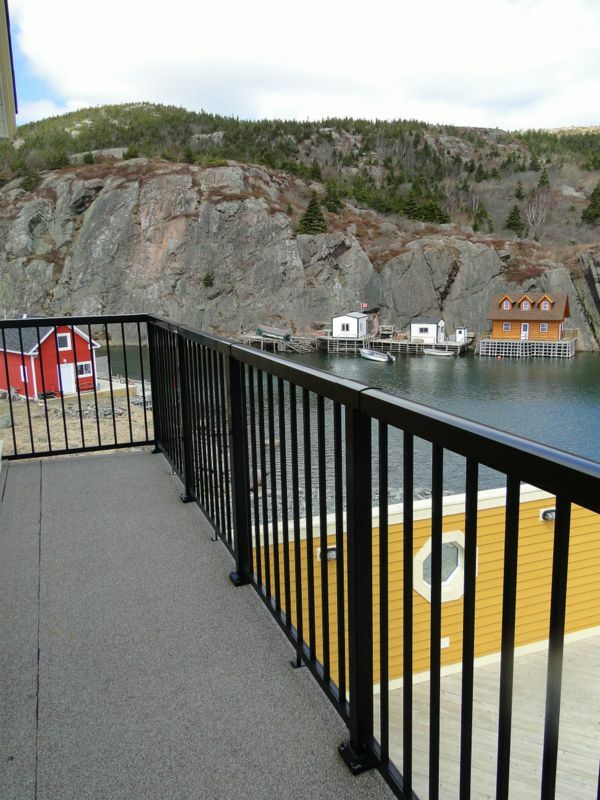 3 levels of quality workmanship with ~ 1500 sq ft deck space and docking make this the ultimate setting. 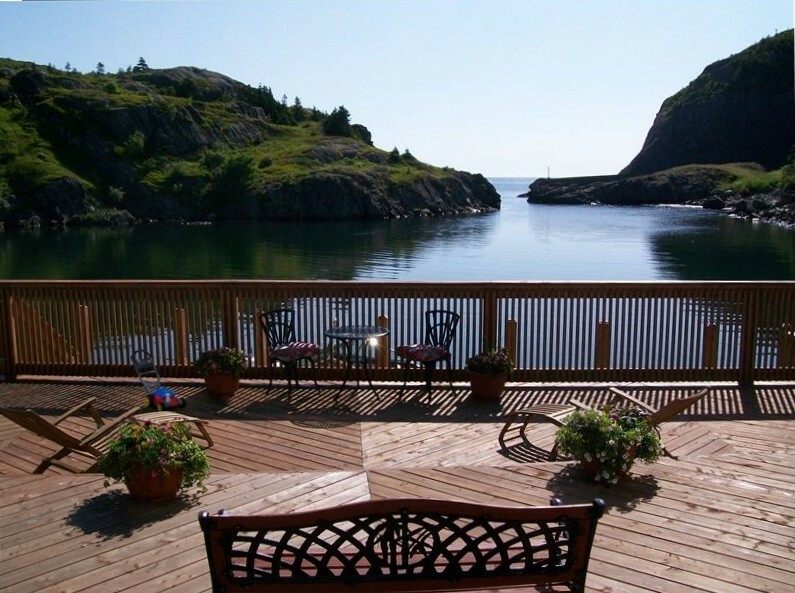 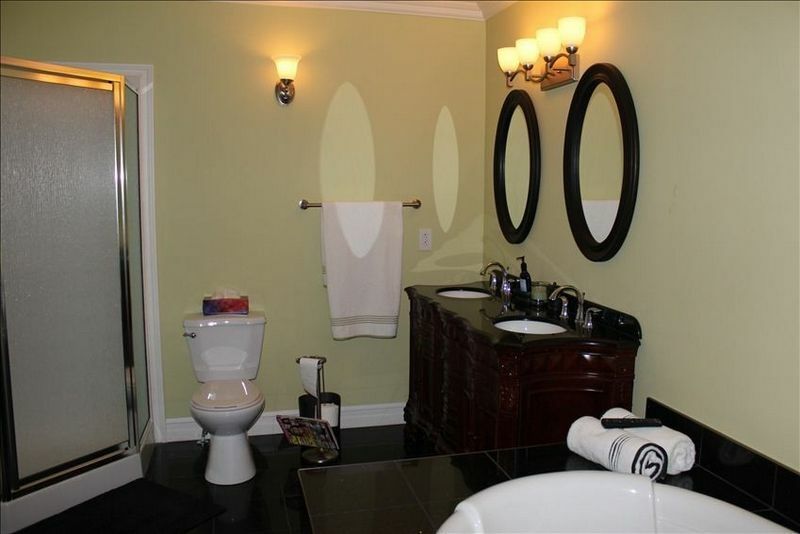 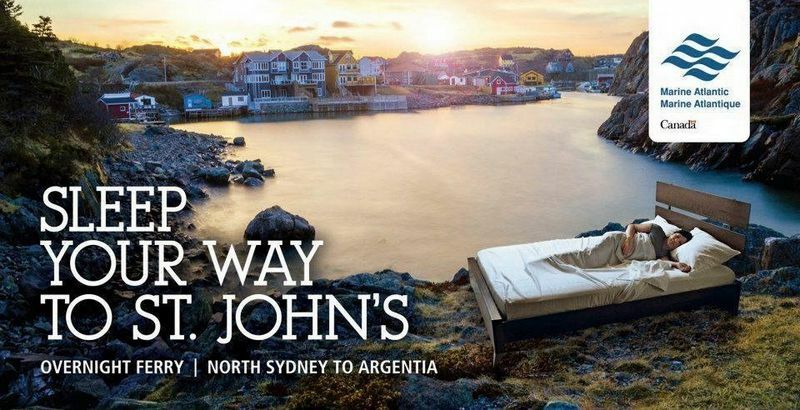 A truly unique Newfoundland luxury experience.